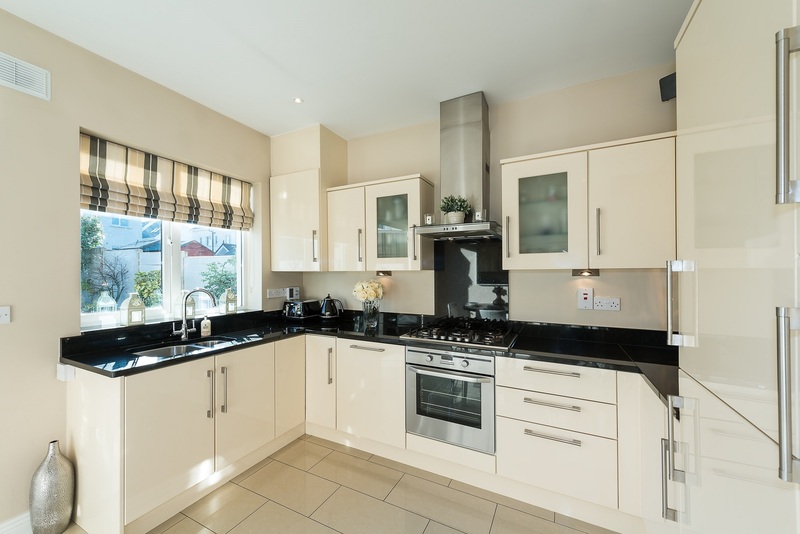 Location: 44 Peyton Close, Stoney Lane, Rathcoole, Co. Dublin, Ireland. 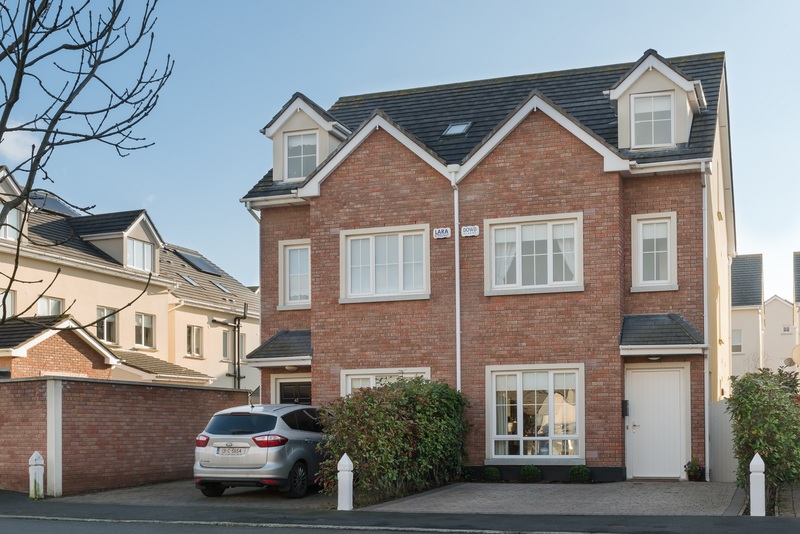 44 Peyton Close, Stoney Lane, Rathcoole, Co. Dublin. Finnegan Menton presents 44 Peyton Close a wonderful bright 3 bedroom semi detached red brick home extending to c.130sq.m. / c.1,400sq.ft. 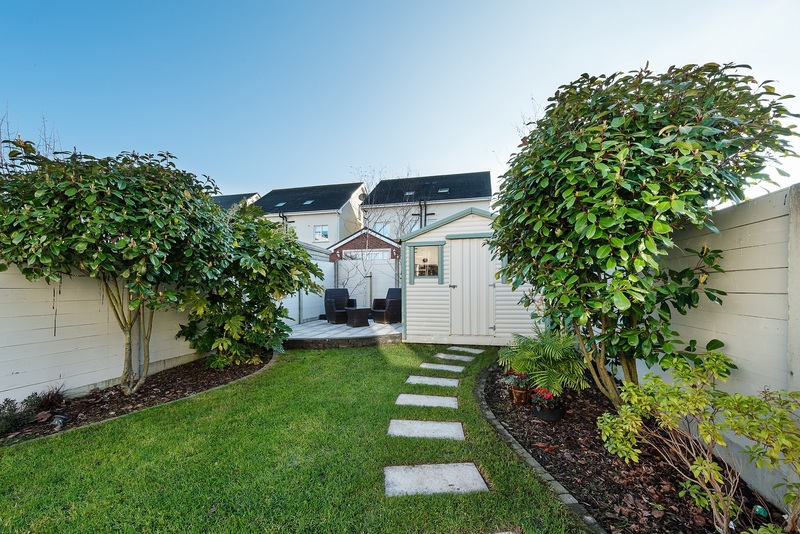 in excellent walk in condition with a landscaped south facing rear garden. Viewing highly recommended on this beautiful home. 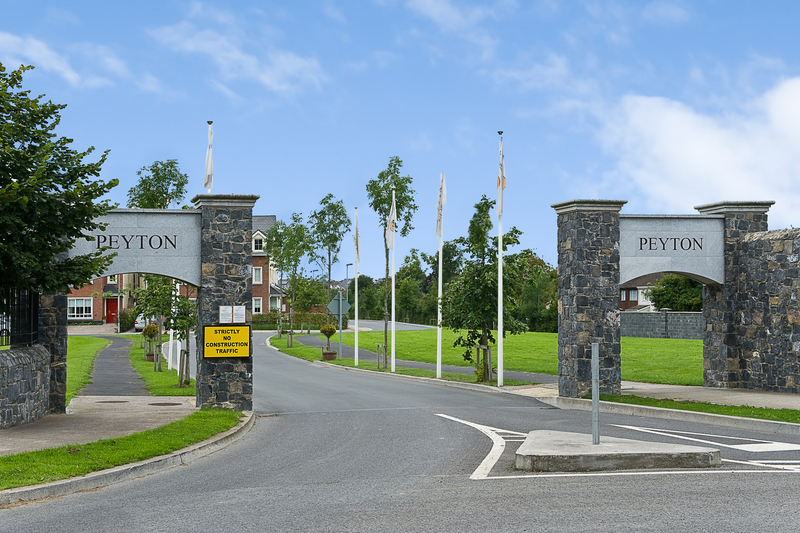 Peyton is a very popular estate of red brick houses just off Stoney Lane in Rathcoole Village, being about 5 minutes walk to the Village and Main Street and a mere 5 minute drive to N7 exit at Avoca and Poitin Still and convenient to Citywest Business Campus. 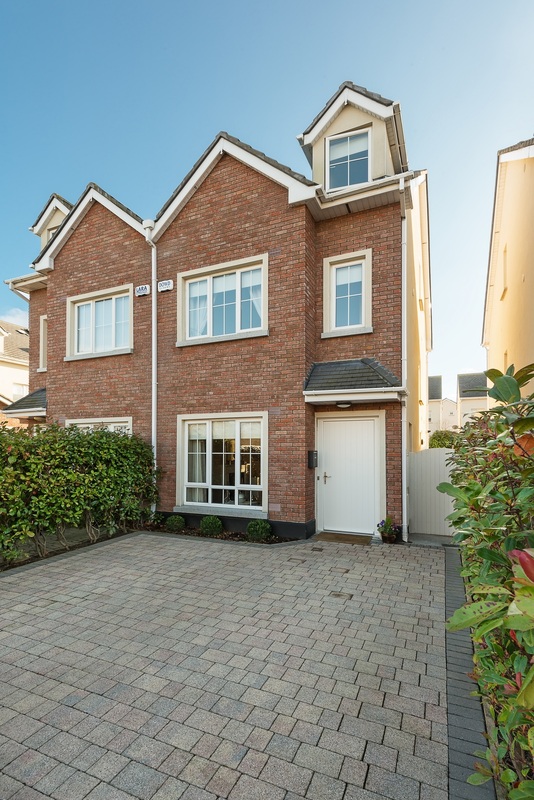 This family home has had extensive upgrades to include landscaped gardens, high quality decorating, extra wardrobes added, up graded kitchen to include a larder, folding attic ladder, Munster joinery front door recently installed to name a few special features. 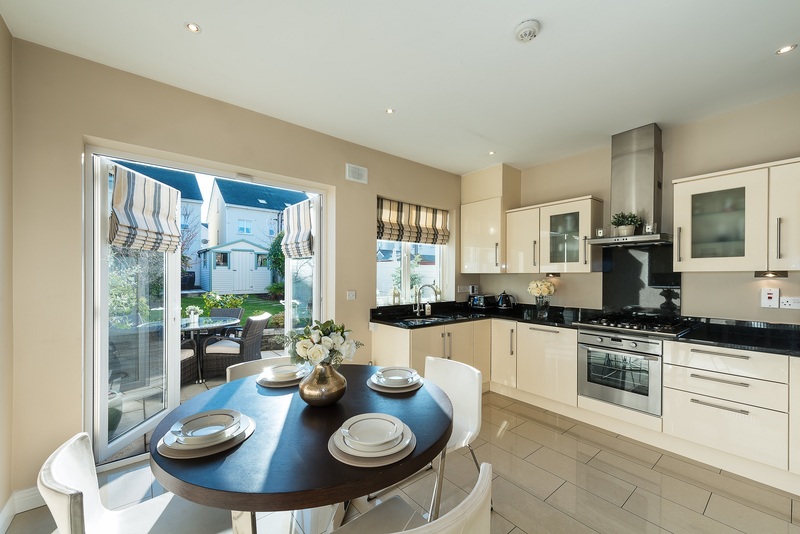 44 Peyton Close was built in 2010 by Blackchurch Homes Ltd and designed by McGrane & Partners and OBK Architects. 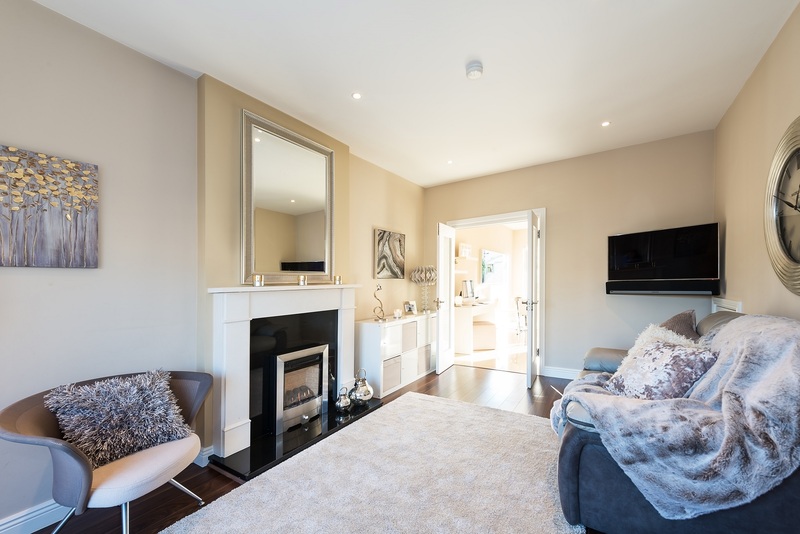 A great deal of thought has been put into every aspect of the design and layout of the house, allowing for generous living accommodation and incorporating numerous attractive design features both internally and externally. 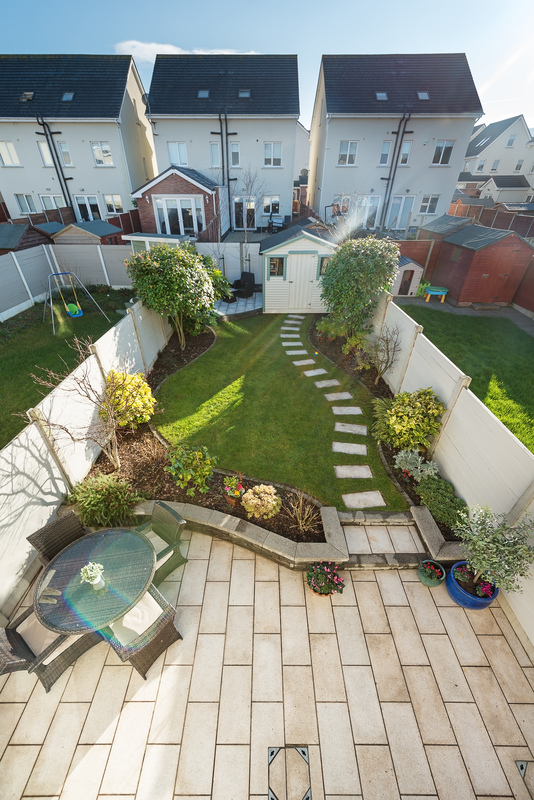 Quality landscaping with good public open spaces and private gardens result in a tranquil living environment. Entrance Hall: Timber floor, HKC alarm panel, recessed lighting, 9 foot ceiling, Munster Joinery new front door. 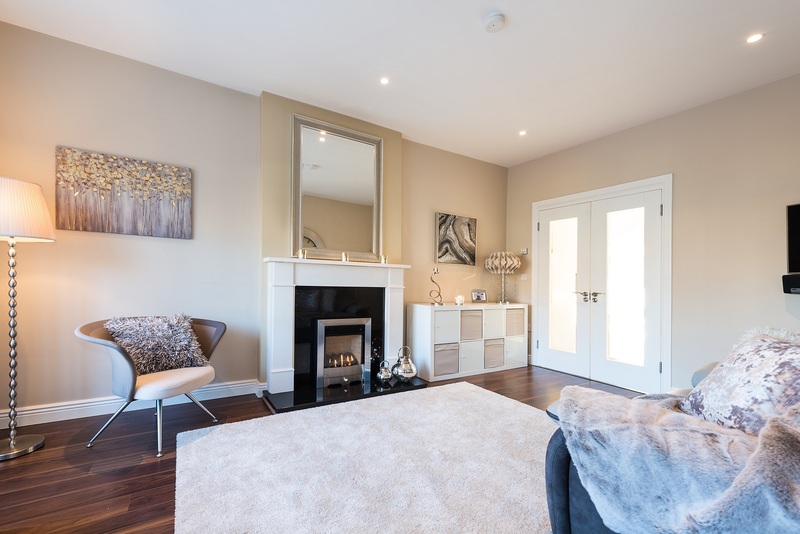 Timber floor, limestone fireplace with gas fire inset and marble hearth. 9 foot ceiling, thermostat control, multiple tv points, under stairs storage, recessed lighting. Luxury high gloss fitted Nolan Kitchen with granite worktops and all integrated kitchen appliances included, tiled floor, patio door, 9 foot ceiling, internet and tv points, recessed lighting, electrical appliances included are the Electrolux oven, AEG 5 ring gas hob, Kontinental brushed chrome extractor hood, Teka integrated dishwasher, AEG integrated fridge freezer. Excellent pull out larder press, Vokera energy efficient boiler, Climate thermostat that can be controlled on an iphone (Climote). Plumbed for utilities, washing machine and tumble dryer not included in the sale, tiled floor, overhead storage shelving included. 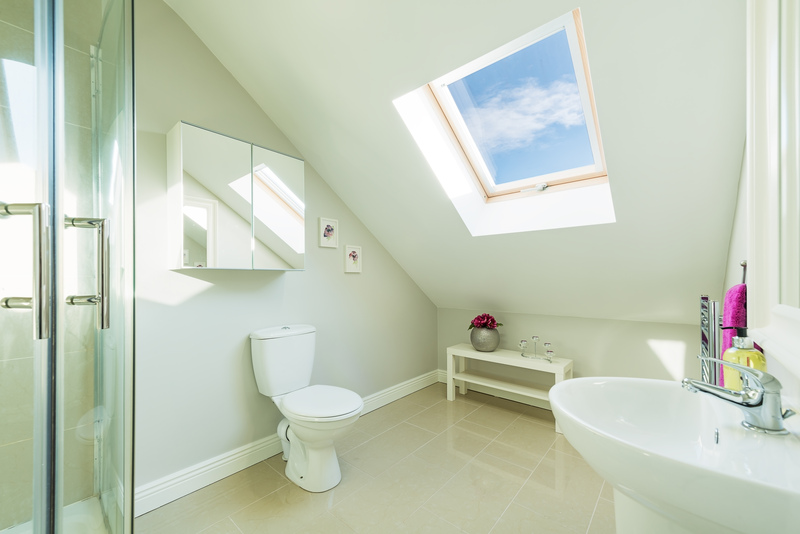 Tiled floor, wc & whb, mirror included, extractor fan, recessed lighting. Luxury bathroom comprising Luxury Twyford bathroom suite including wc, whb, bath, chrome bathroom fittings, shaving mirror, chrome towel rail, wall and floor tiled. 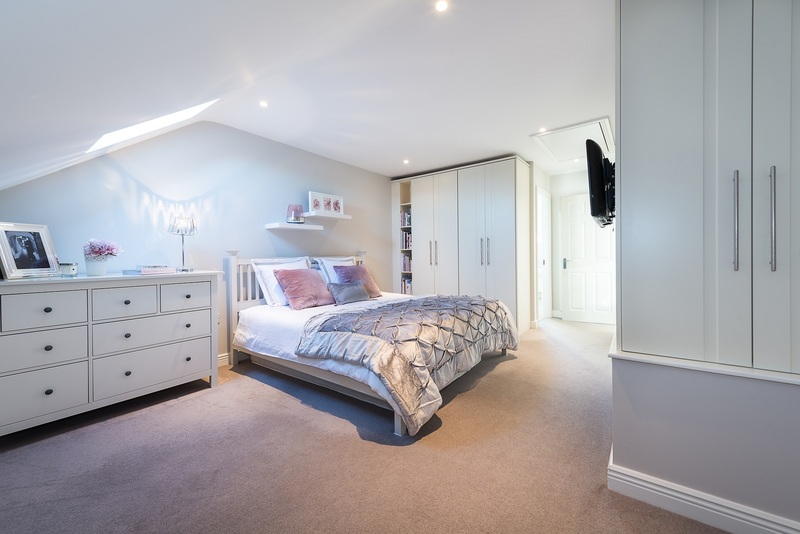 Double bedroom, fitted wardrobes, pure wool carpet, recessed lighting. 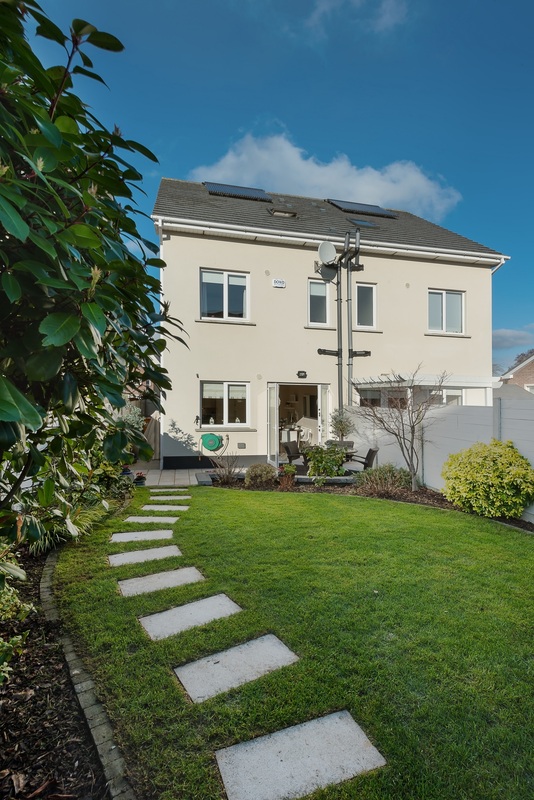 Hotpress: Kingspan solar panel control, three linen shelves, insulated tank, zoned heating controls. 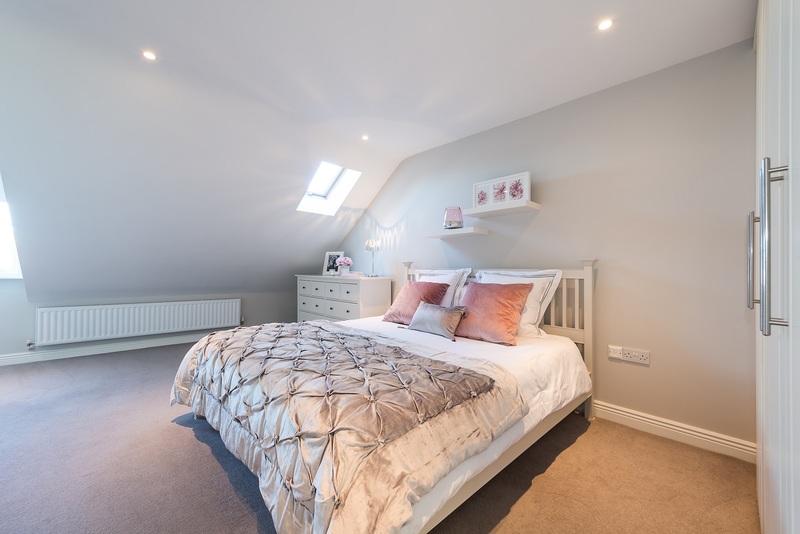 Double bedroom, fitted wardrobes, pure wool carpet, recessed lighting, thermostat control. Luxury bright ensuite bathroom with white bathroom suite comprising wc, whb, 1.2 metre, large double shower unit with NUA glass door, wall and floor tiling, shaving light. 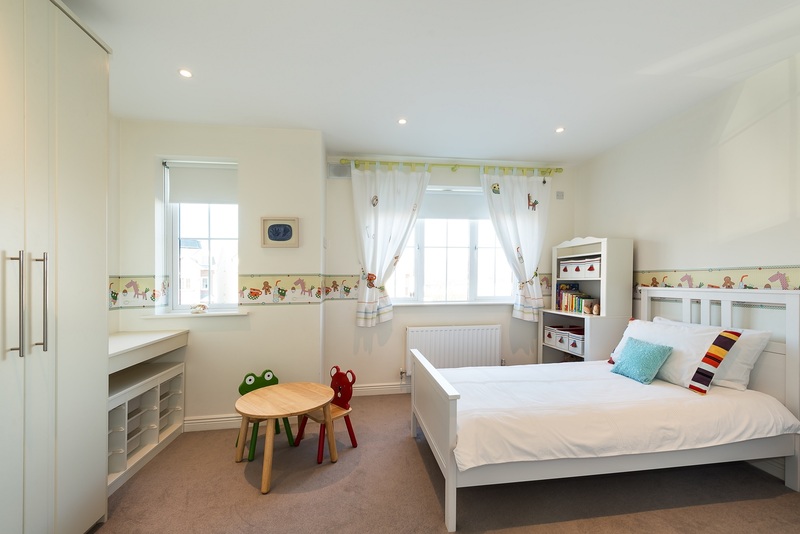 Very large double bedroom, fitted wardrobes, pure wool carpet, tv & internet points, recessed lighting, thermostat control. Luxury bright ensuite bathroom with white suite comprising wc, whb, 1.2 metre, large double shower unit with NUA glass door, wall and floor tiling, shaving light. 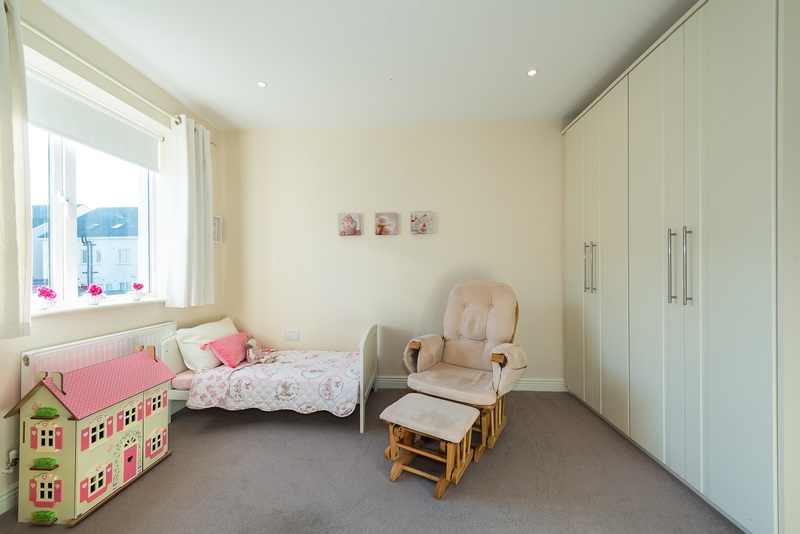 off the main bedroom, excellent storage room or walk in wardrobe, sloped roof, carpeted. - New storm proof Munster Joinery A Rated front door. - 3 bedrooms and 3 bathrooms. 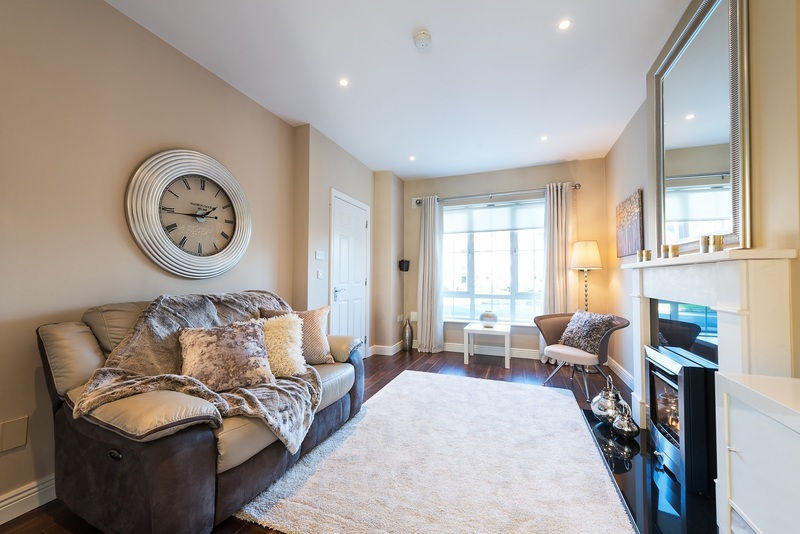 - Built in 2010 by Blackchurch Homes. 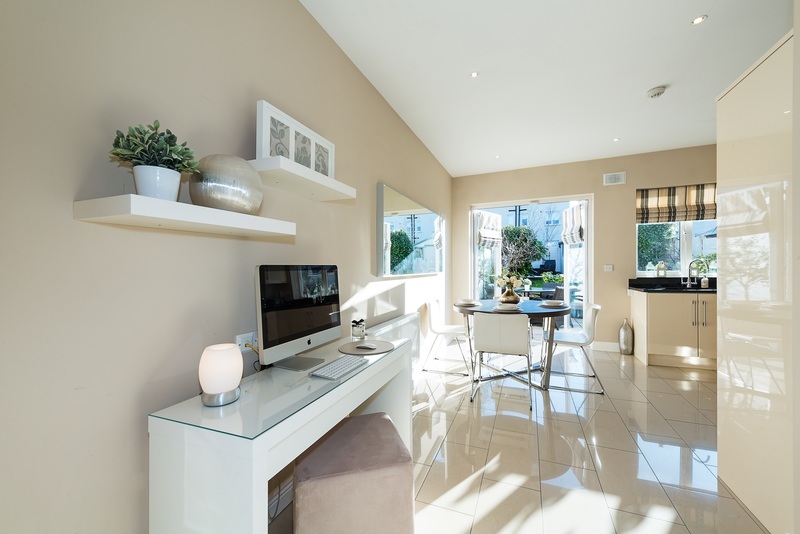 - Gardens landscaped by Redlough Landscaping in 2012 to include two large, granite patio areas, lighting, log cabin, lawn garden area, external power points, external tap. - Close to Rathcoole Boys Soccer Club. 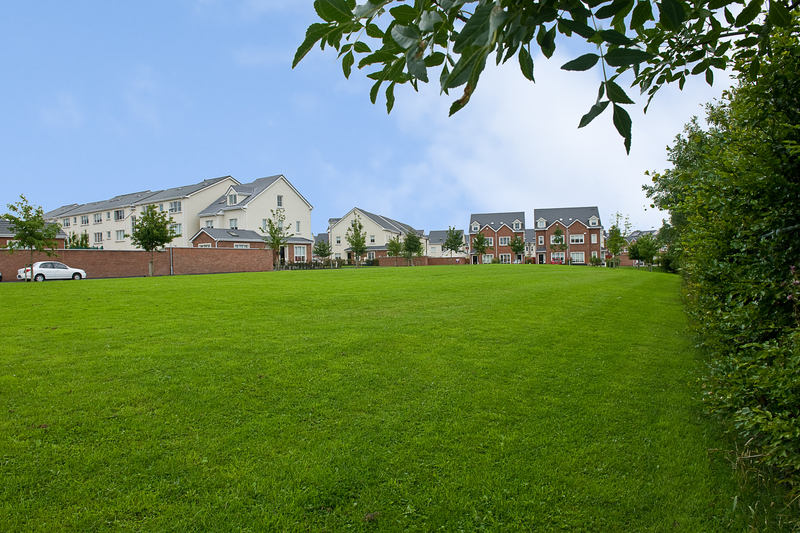 - Close to Rathcoole Park and play ground. 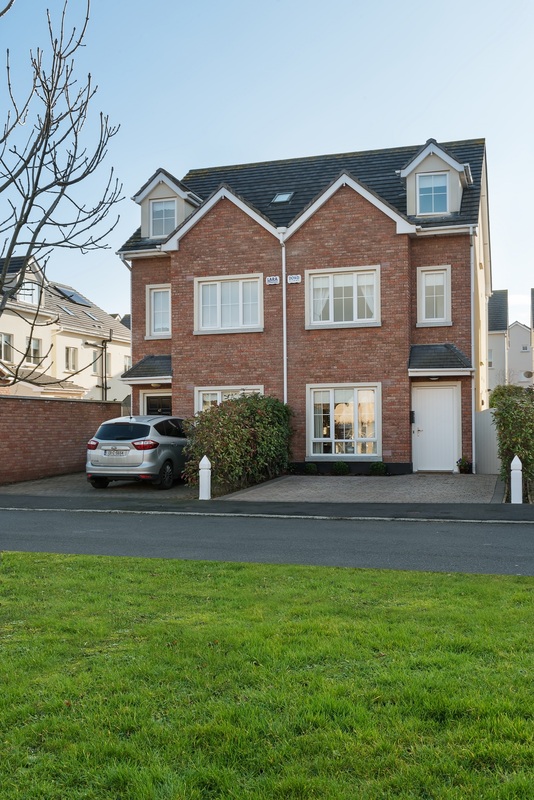 - Local schools include Holy Family National School, Scoil Chronain, Holy Family Community School and excellent Crèches and Montessori's in the area. - Centralised vacuum system included. - 9 foot ceilings on ground floor. - Solar panels fitted to heat domestic water. 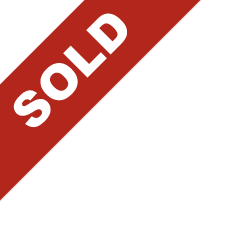 - Heated towel rails in bathrooms. - High efficiency gas boiler. - Wired for surround sound (speakers not included). 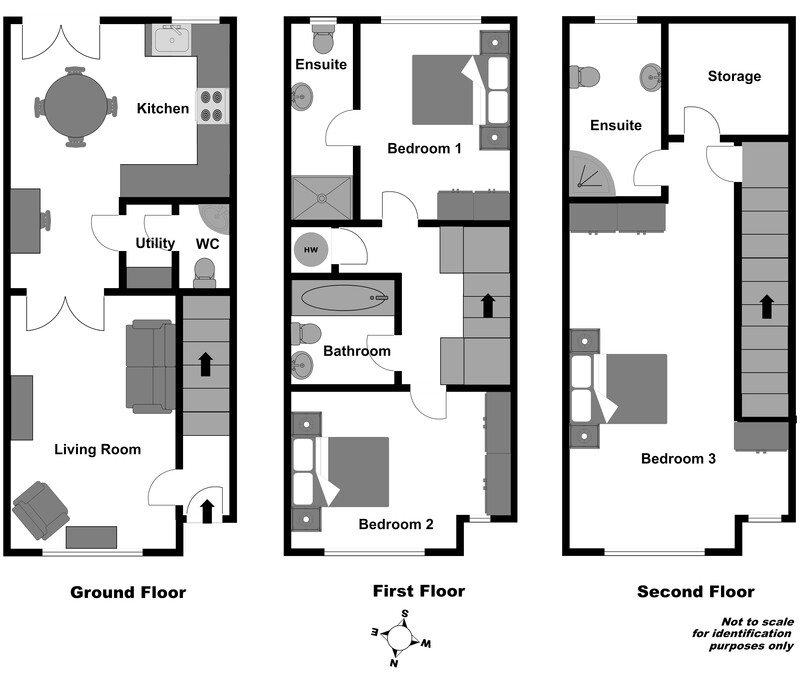 - 3 zoned heating areas for each floor level. - Driveway for 2 cars. - External lighting & power point. 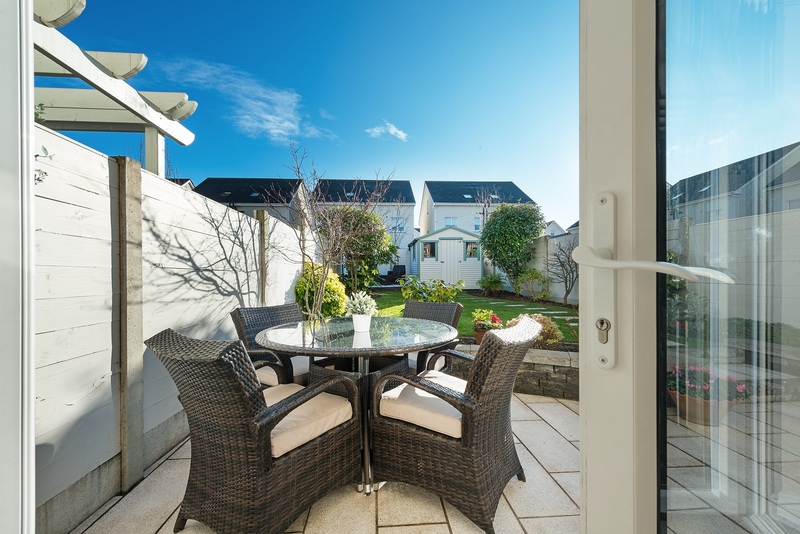 - Two granite patio areas that capture the sun all day. - Log cabin shed included. Directions: Just off the main street of Rathcoole on Stoney Lane.